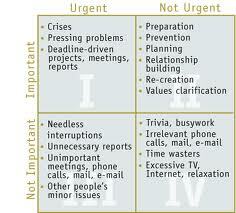 The first quadrant, oftentimes referred to as the quadrant of necessity, contains the tasks that are urgent and important. 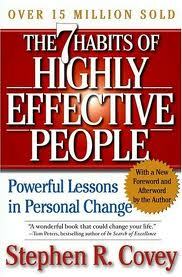 These are the tasks you have to do or else you will face negative consequences. Usually these are deadline driven and/or time sensitive. On a daily basis, it is inevitable that you will do tasks that fall in quadrant one. The key is to being able to manage these.